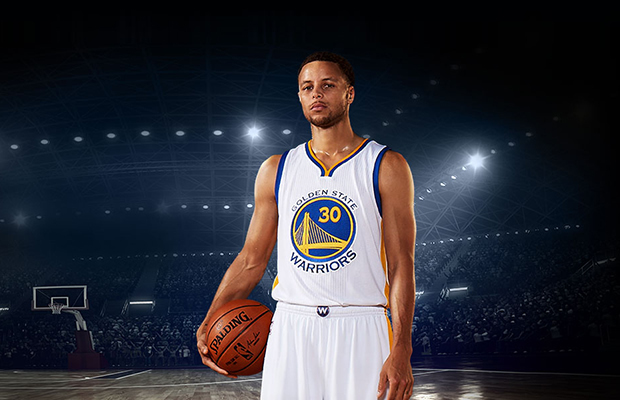 The Los Angeles Clippers have chosen to use Breakout by My Hero as there theme song for home games this upcoming season. 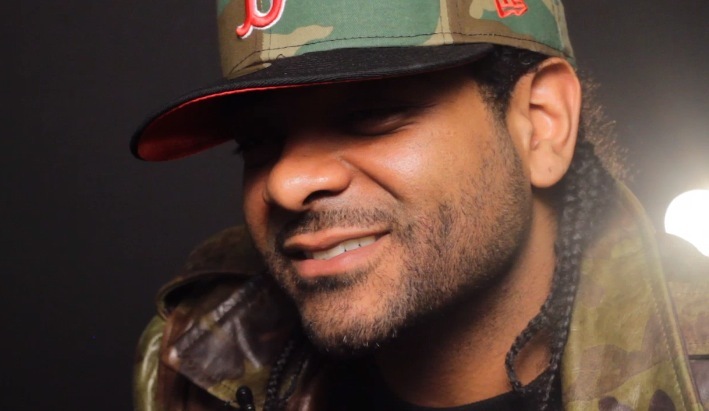 The song was produced, recorded, mixed and mastered by Asaf Fulks at OC Recording. 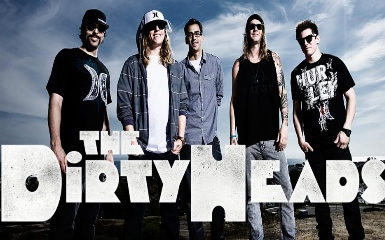 Dirty Heads is a band from Huntington Beach, CA with a melodic style that includes hip hop and ska punk genres. Their debut album, Any Port in a Storm, was released on September 23, 2008, by Executive Music Group (Fontana/Universal). 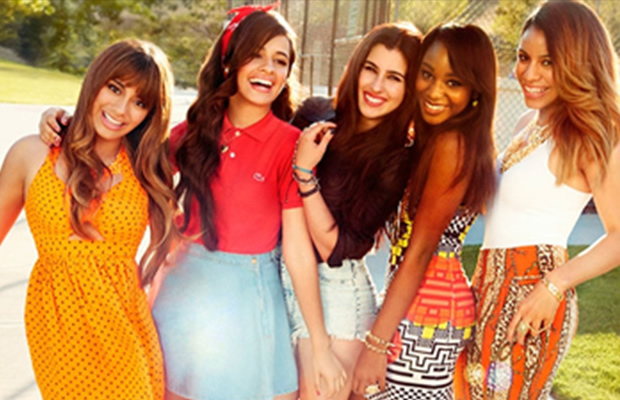 Their newest album, Sound of Change, was released July 8, 2014. 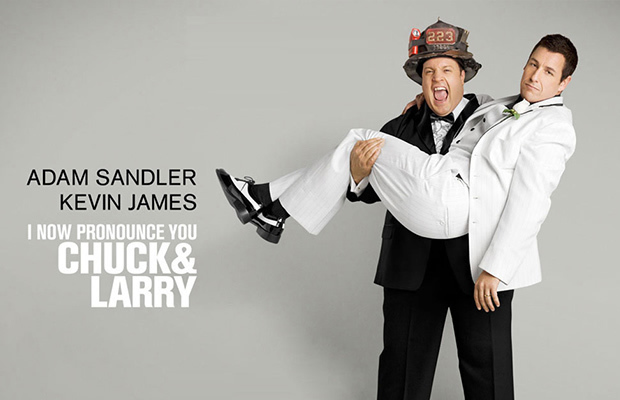 Adam Sandler and Kevin James star as best friends and fellow firefighters Chuck and Larry, the pride of their Brooklyn fire station. Chuck owes Larry for saving his life. Larry calls in that favor big-time by asking Chuck to pose as his "domestic partner" so his kids will get his pension. But when a fact-checking bureaucrat becomes suspicious, the two straight guys are forced to improvise as love-struck newlyweds. Jessica Biel, Ving Rhames and Dan Aykroyd co-star in this hilarious comedy. OC Recording recorded and engineerd the song Bend Yo Wrist by My-T that is heard during the bathroom club scene and the closing credits of this feature film. Marston Smith is Lord of the Cello. He performs on a 6 string electric cello in gothic medieval battle armor. He is known as the Jimmy Page of cello and the LA Times calls him the cello Master Blaster. 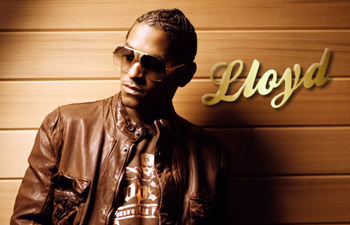 His music is the embodiment of epic romanticism. 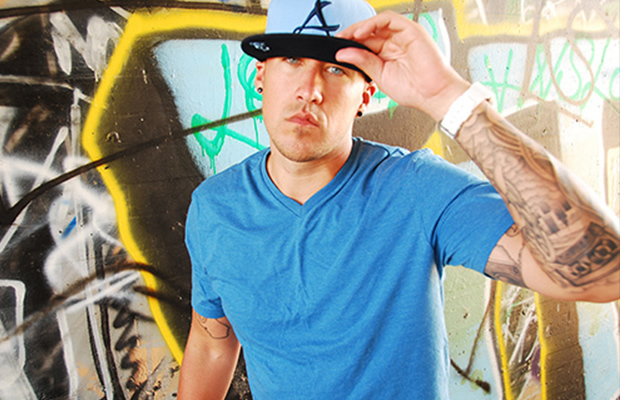 Marston has performed on the Tonight Show, Cirque du Soleil, International Jazz Festivals, and in Las Vegas casinos. He has recorded with the Backstreet Boys, KISS, Barry Manilow, Rod Stewart, and has opened for the B-52s and Michael Buble. My Hero performed "Breakout" (Produced, Recorded, Mixed and Mastered at OC Recording by Asaf Fulks) live on ESPN at the Capital One Bowl Jan. 1st, 2011. 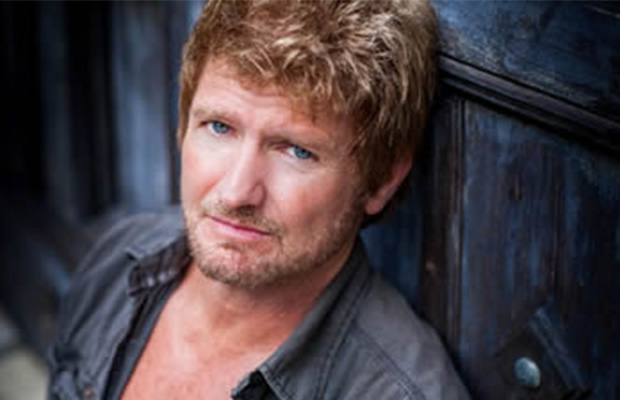 His acclaimed singing career includes over 2,000 performances playing the lead role of Jean Valjean in Les Miserables. Brimming with culinary talent and wisdom, Chef Jamie whips up delicious recipes and culinary delights for television and radio audiences around the globe. 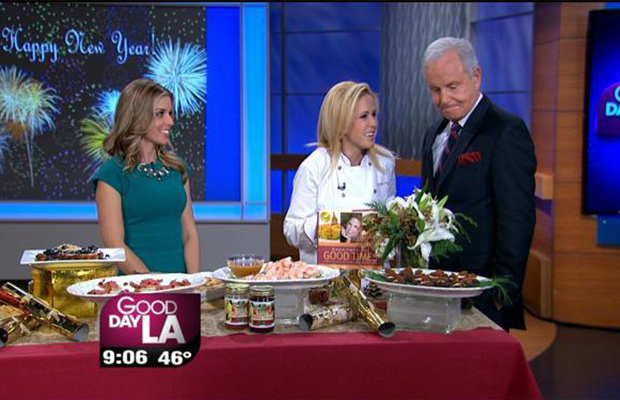 Her weekly live radio show entitled "Food & Wine with Chef Jamie Gwen" heard Sundays on 97.1 The FM Talk Station in Los Angeles, is a fast paced collage of food talk, recipes, call-in questions, restaurant reviews, wine education and pairing and interviews with the country's leading chefs, cookbook authors and restaurateurs. Jamie has recorded and editted numerous shows at OC Recording. 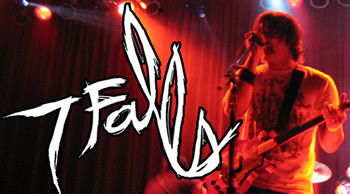 Seven Falls hit the Orange County scene in the fall of 2005 and havent looked back. In 2007 they won Best Punk band at the Orange County Music Awards. 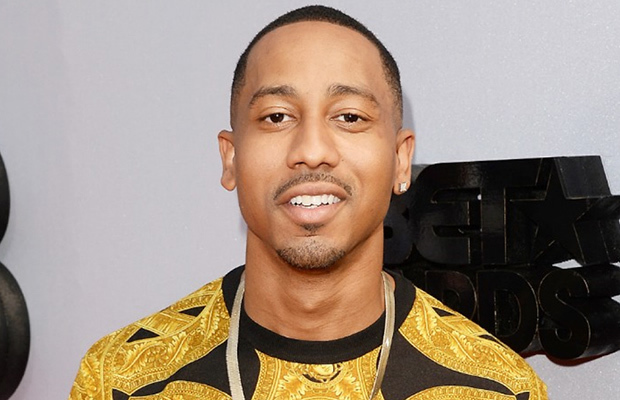 American rapper and songwriter from Compton, California currently signed to Aftermath Entertainment. 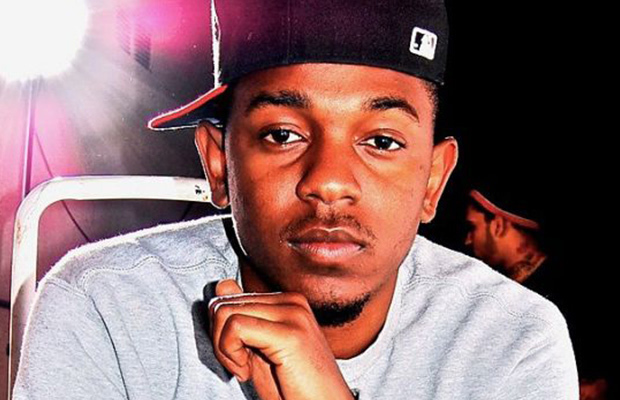 He first gained major attention after the release of his 2010 mixtape Overly Dedicated. In 2011, his album Section.80, released exclusively through iTunes, instantly ranked as one of the top digital hip hop releases of the year. 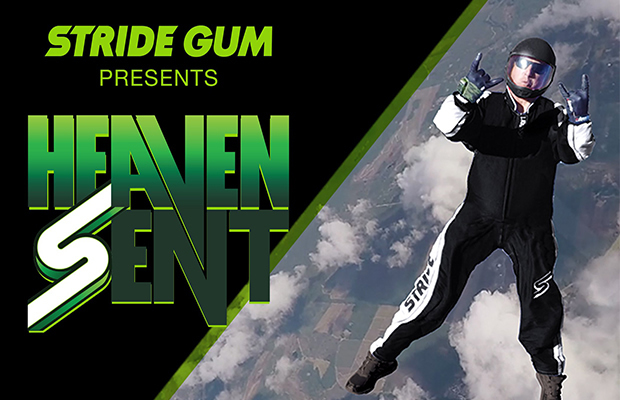 Fox TV: On the new special, STRIDE GUM PRESENTS HEAVEN SENT, skydiver and precision flyer Luke Aikins will obliterate the boundaries of human potential and jump from an airplane at 25,000 feetwith no parachute, no wing suit, nothing but the clothes on his back, to land safely on earth. 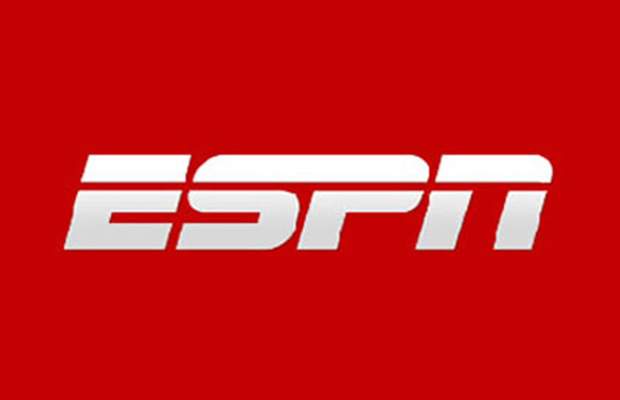 Airing LIVE Saturday, July 30 (8:00-9:00 PM ET live/PT) on FOX. Commercial ADR recording by Asaf Fulks at OC Recording. 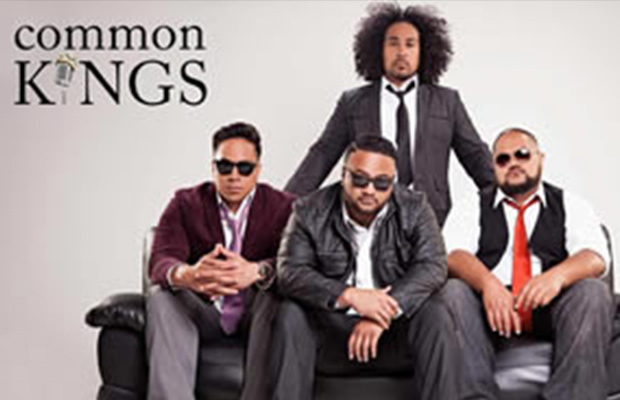 In just two short years Common Kings compiled an impressive resume, including sold-out tour stops in Hawaii, Los Angeles, Guam, Tokyo, and Australia; an obsessive following of loyal fans; and over 7 million YouTube views. 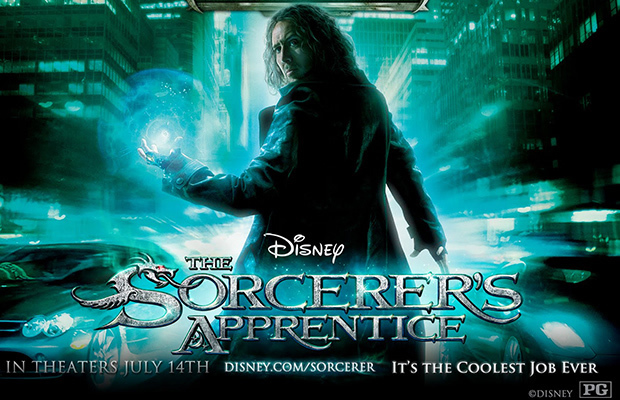 My Hero's song "Boy Meets Girl" is featured on the soundtrack of Disney's The Sorcerer's Apprentice featuring Nicolas Cage. Recorded, mixed and mastered at The OC Recording Company. Finishing an ADR session with Danielle Fishel and Ibrahim Ashmawey for the feature film Boiling Pot. Danielle is well known for her role as Topanga in the popular TV series Boy Meets World. Actor from movies like Tropic Thunder, Fast and Furious, Big Mommas House and Percy Jackson and the Olympians chose OC Recording to record comedy skits. 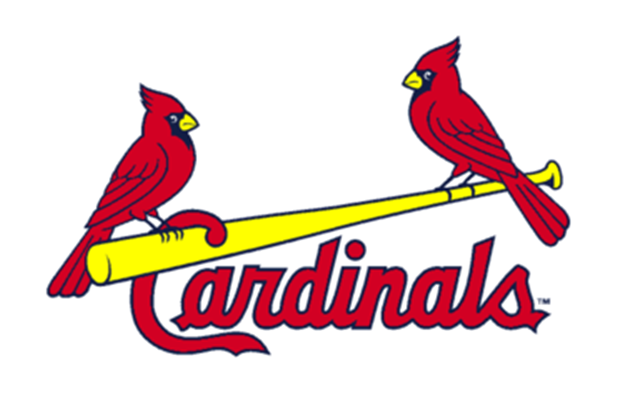 The St. Louis Cardinals have chosen to use Breakout by My Hero as there for home games in the 2012 season. 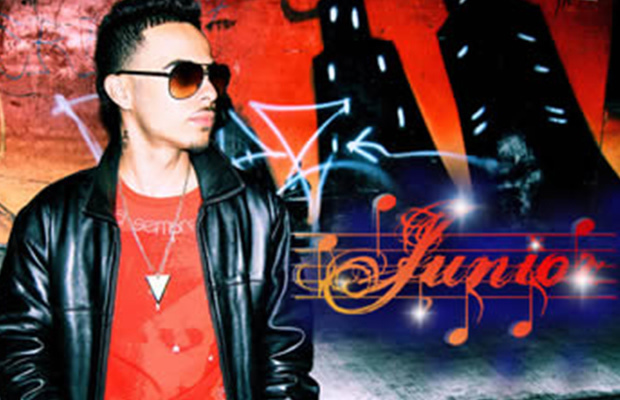 The song was produced, recorded, mixed and mastered by Asaf Fulks at OC Recording. 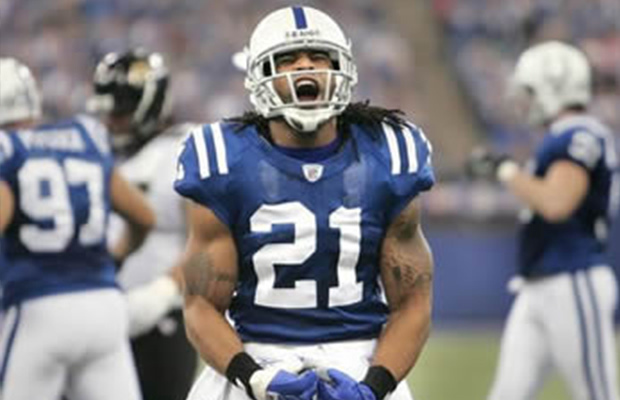 Sanders was named AP NFL Defensive Player of the Year in 2007 and is known for being the integral part of the Colts' postseason defense that led the team to a victory in Super Bowl XLI. He was nicknamed "The Hitman" because of his hard hits and tackles, and was also named by former Colts' coach Tony Dungy "The Eraser" because he tends to erase the mistakes of his teammates. 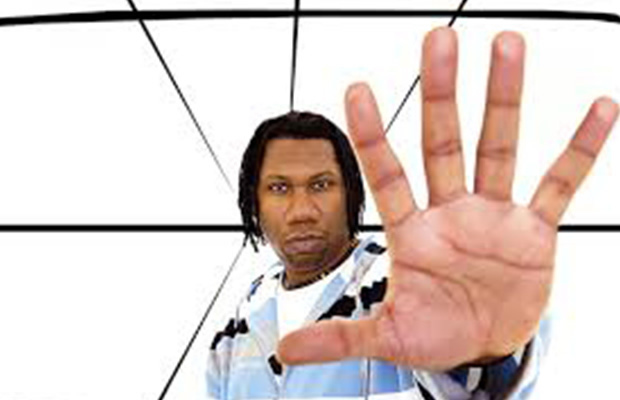 Lawrence Krisna Parker (born August 20, 1965), better known by his stage names KRS-One, and Teacha, is an American rapper from The Bronx, New York City, New York. KRS-One rose to prominence as part of the group Boogie Down Productions, which he formed with DJ Scott La Rock in the late 1980s. Following the release of the group's debut album, Criminal Minded, La Rock was shot dead, but KRS-One continued the group, effectively as a solo project. He began releasing records under his own name in 1993. 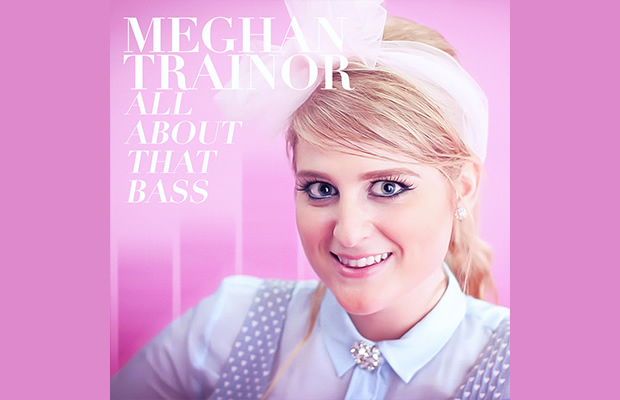 Meghan Elizabeth Trainor (born December 22, 1993) is an American singer, songwriter, and producer. She started writing songs when she was 11 and soon produced them on her computer 2 years later. At 18, Trainor signed a songwriting deal with Big Yellow Dog Music, penning tracks for Rascal Flatts and Disney star Sabrina Carpenter. In 2011, she wrote and self-released two albums, I'll Sing with You and Only 17. In 2014, Trainor gained prominence with her debut single "All About That Bass", which reached number 1 on the US Billboard Hot 100 and topped the charts in other countries such as Australia, New Zealand, Canada, Germany and the United Kingdom. 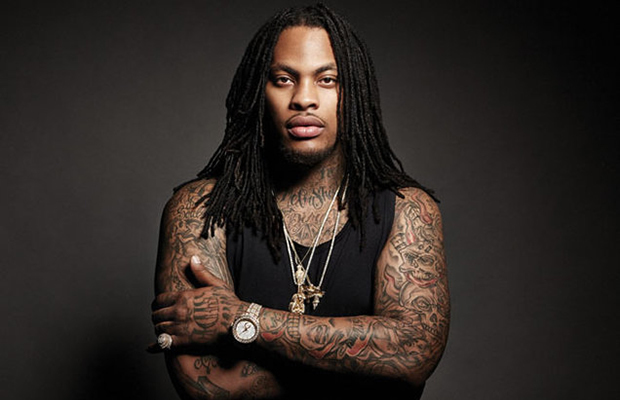 Waka Flocka Flame - an American rapper from Atlanta, Georgia. 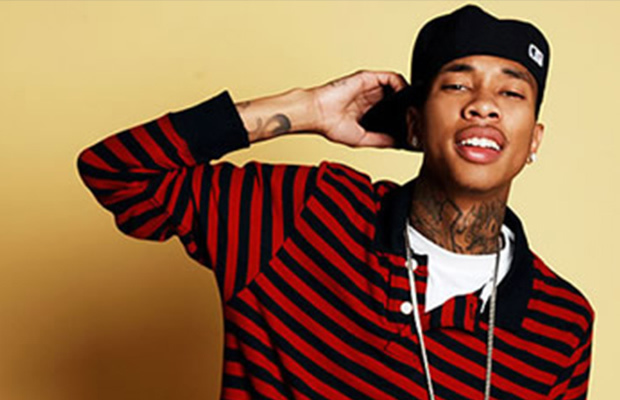 Signing to 1017 Brick Squad and Warner Bros. Records in 2009, he became a mainstream artist with the release of his singles "O Let's Do It", "Hard in da Paint" and "No Hands", the latter of which peaked at number 13 on the US Billboard Hot 100. 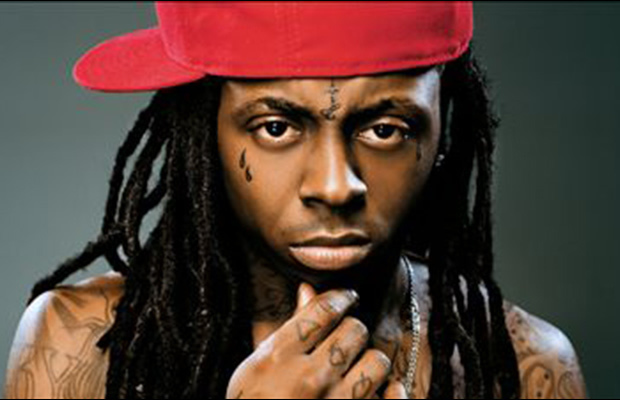 His debut studio album Flockaveli, was later released in 2010. 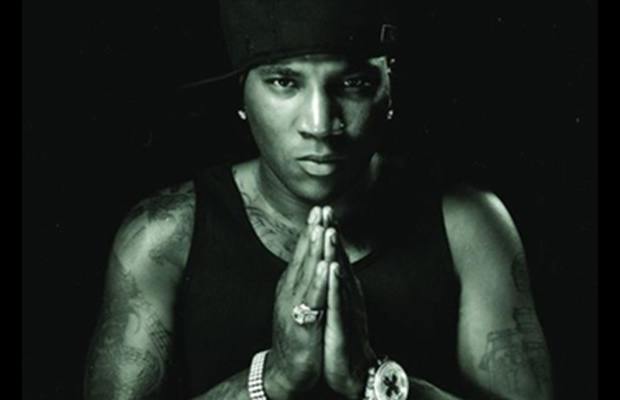 His second studio album Triple F Life: Friends, Fans & Family was released on June 8, 2012 and was preceded by the lead single "Round of Applause". 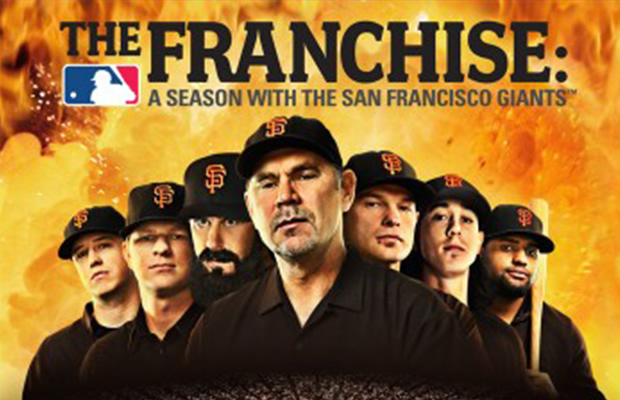 Showtime used Breakout by My Hero for their Show The Frachise about the Fan Francisco Giants. Produced, recorded, mixed and mastered at OC Recording. Straight out of southern Georgia, Whosoever South blends country and hip hop with a Gospel message on their debut album, Goin Home, from Pit Bull Productions. 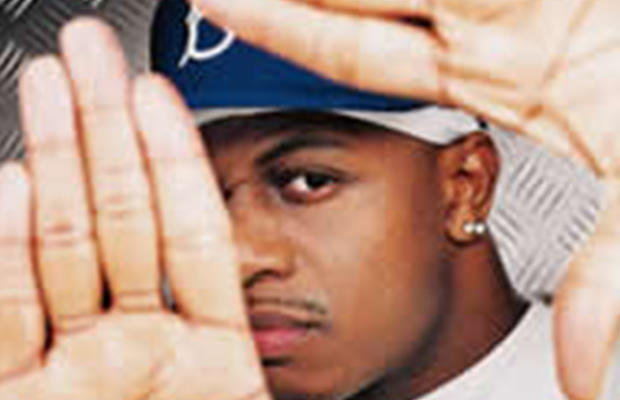 Produced by Asaf Fulks, Goin Home can only be classified as a genre all its own Country Crunk. 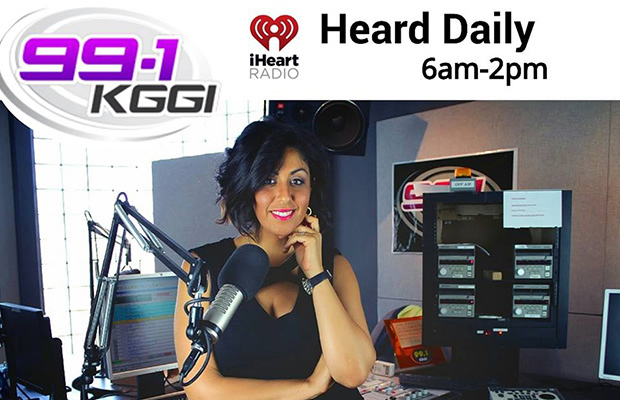 Breakout by My Hero and Asaf Productions (Produced, Recorded, Mixed and Mastered by Asaf Fulks at OC Recording) is the theme song for Oxygen networks show Bad Girls Club: New Orleans airing Monday nights at 6pm pst. 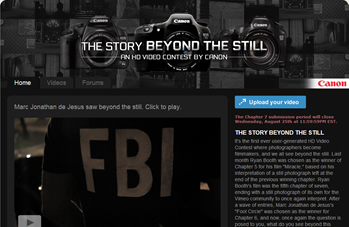 Featured on Asaf Productions Vol 3. Music production for the film The Heart Specialist featuring Zoe Saldana, Wood Harris, Brian White and Method Man was done in part by Asaf Fulks at The OC Recording Company. 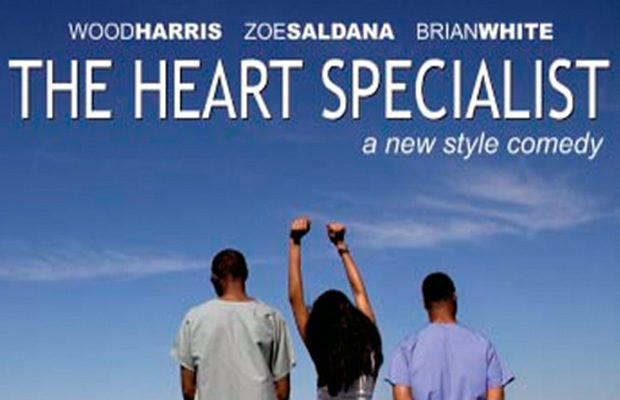 Check it out at: http://theheartspecialistmovie. 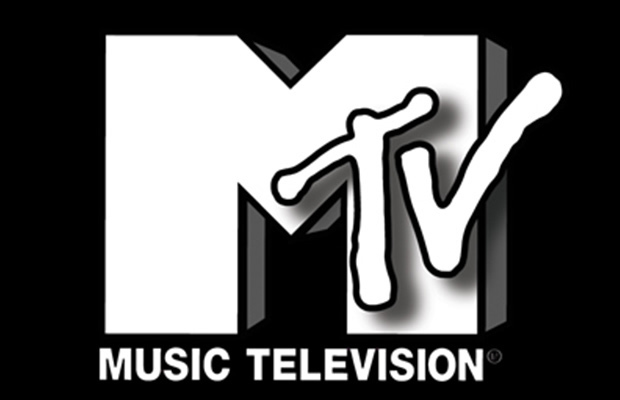 MTV has aired several OC Recording productions including "Tour Guide" by The Natural and Asaf Productions on The Sway Show. 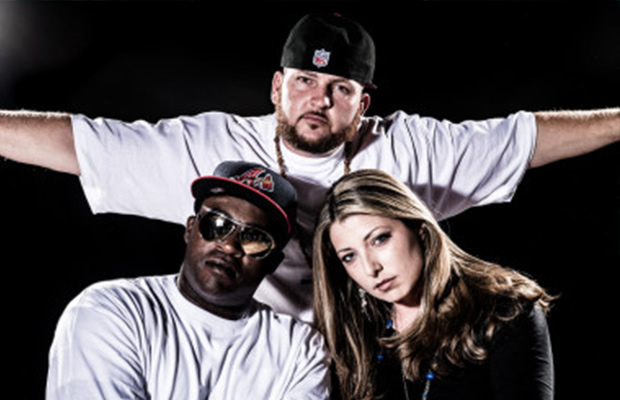 "Still I Remain" by C-Nice and Ca'Laura on Freshman 5 and a song by Non-P on The J-Lo Show. 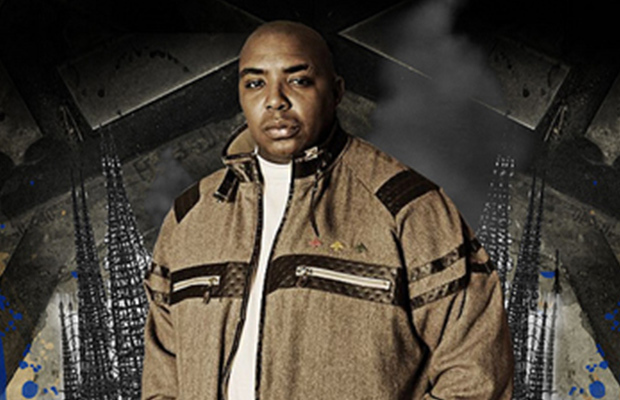 We have done several songs for World renowned Hip Hop Dj Ill Will's artists and put together mixtapes hosted by him. Here is what he has to say: "Thanks Asaf! You're a beast for that mixing by the way. I'm low key kind of a fan. You got a swagger with your mixing. 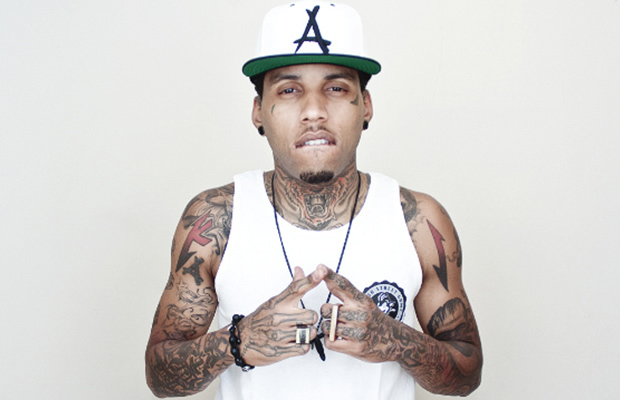 I really like all that you do for MA, Champ and Keno." Courtney Stodden's new single Reality was written, recorded, engineered and produced at OC Recording! 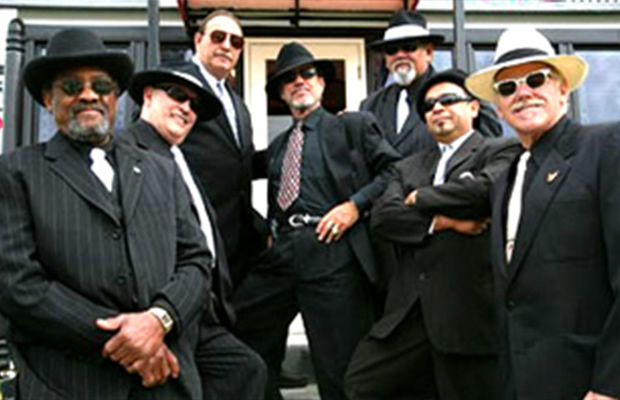 The Medallions feature vocal four-part-harmonies and arrangements of 50s and 60s R & B and Rock and Roll. The group consists of keyboard, guitar, bass, drums, tenor and baritone sax. The song Annie Had a Baby recorded and engineered at OC Recording won song of the year on musicforte.com (2007). 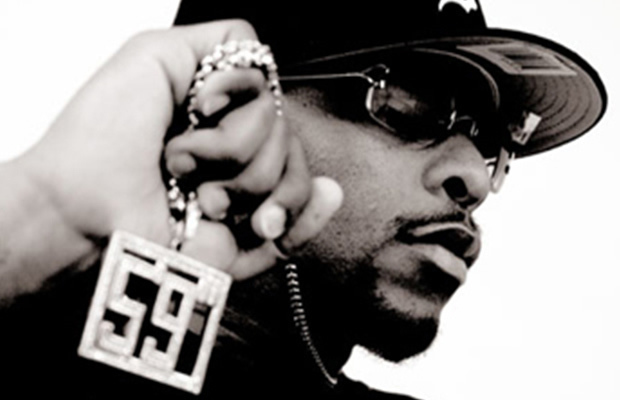 Glasses Malone aka G. Malone, is a West Coast rapper from the Watts District of Los Angeles, California. 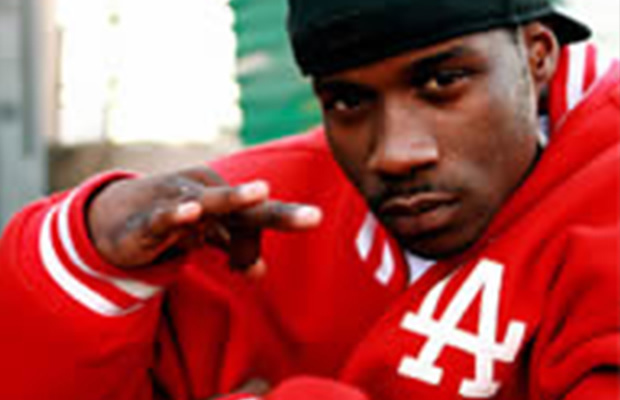 Traditionally associated with The Black Wall Street Records despite the fact that most the artists on the record label were Bloods, Malone signed with Sony Records for 1.7 million dollars in 2005, turning down offers from many labels like Def Jam Record, Interscope Records, J Records, Black Wall Street Records and Atlantic Records. 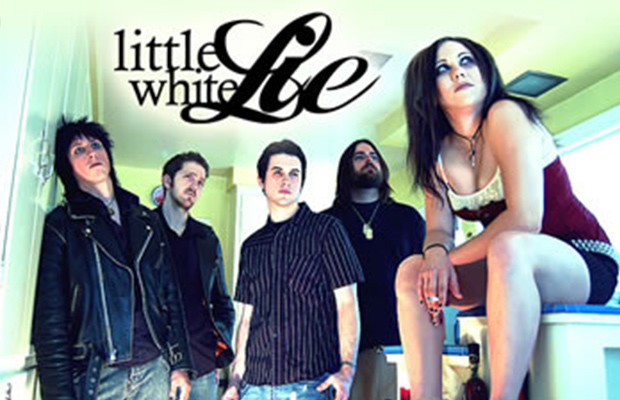 Straight off their nod for "Best Hard Rock Band" in the 2007 Orange County Music Awards, Little White Lie brings a fresh & melodic rock edge to their latest release. Little White Lie has also seen a tremendous outpour of local love including their recent win on the Frosty, Heidi & Frank "Should I Stay or Should I go" radio show (97.1FM) as well as their wins for the Los Angeles-based American Trash (April, 2007) and Ambiguous Clothing band battles. (June, 2007).